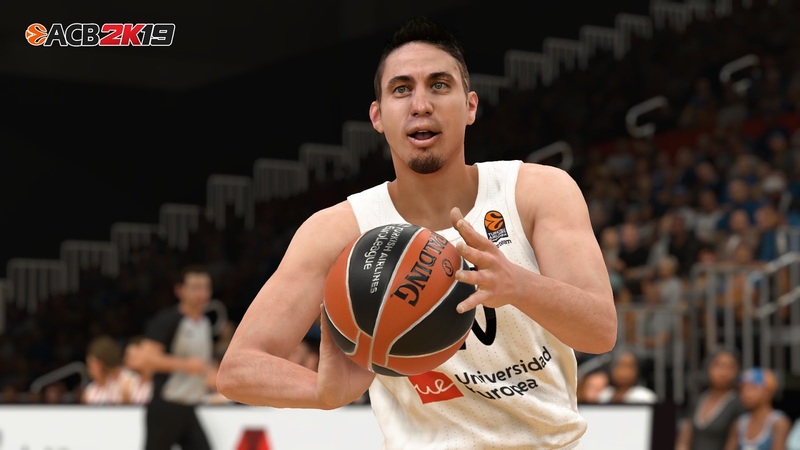 We know there are a lot of euro fans around the world playing to NBA 2K19. 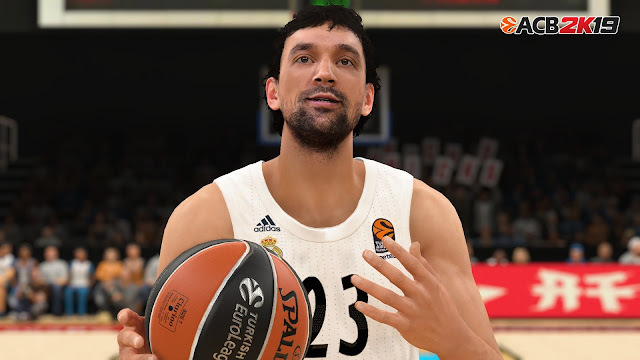 2K didn’t follow with Euroleague in NBA 2K games. So this is a big motivation for us, to create a great roster with Euroleague in NBA 2K19. In this team there are 5 members from Spain, so we will add the Liga Endesa (Spanish League) too. We haven’t date release, because we will be working in this project during some months. 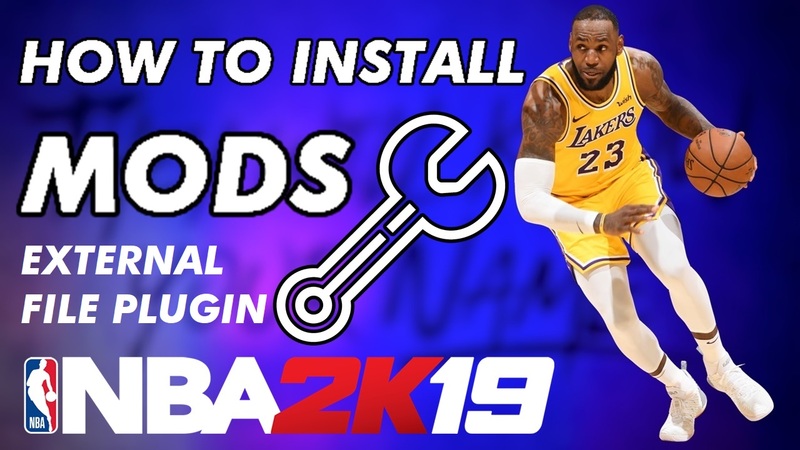 So we don’t want pression about this, because we will release a mod with high quality. That’s is our aim. To represent each team we will work in different areas, according to our skills. 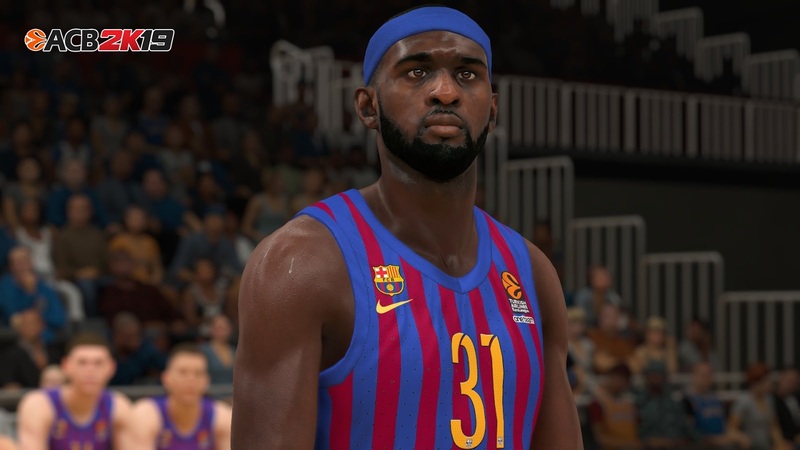 -Accurate jerseys, arenas, courts, ball, logos, portraits, etc. 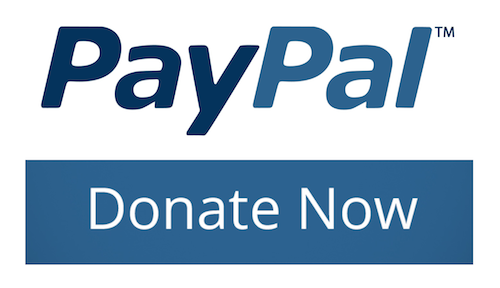 We will post previews and information as we progress in said project! are u gonna include Panathinaikos Opap? Cuando estará mas o menos? Podeis hacer una estimación? So how is progress? when we can try it? 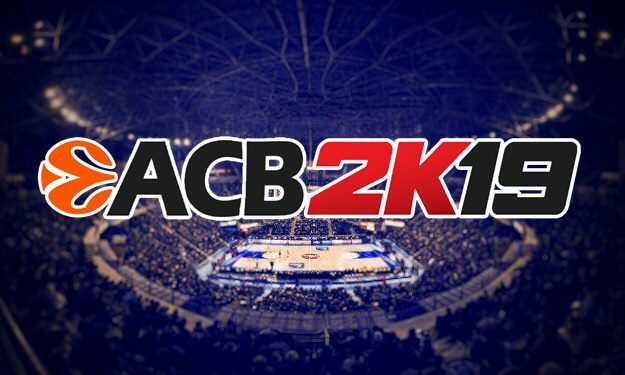 Maybe u could stop doing those NBA rosters and cyberfaces for players, because nobody cares about it ant finish ACB 2k19, witch all people are waiting for??? 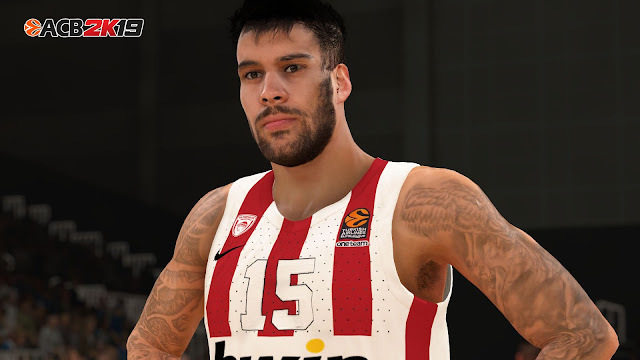 Come on shuajota realease the patch for euroleague!!! Please give us a date at least!